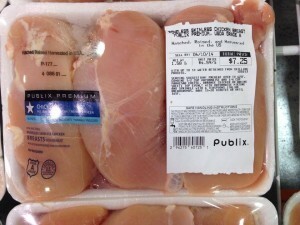 BOGO Chicken Deal at Publix! 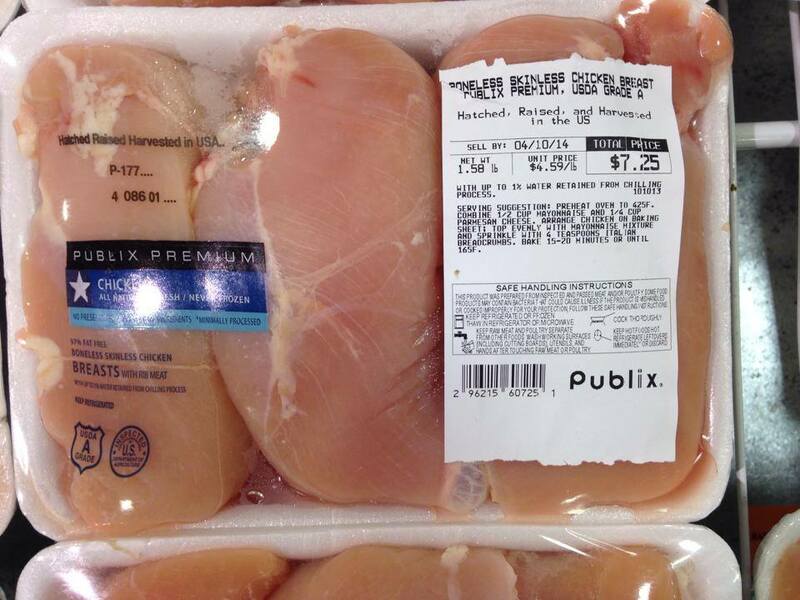 Boneless skinless chicken breasts BOGO (half off) this week at Publix! Grab em before Tuesday night when the sale ends (new weekly sale starts Wednesday)! 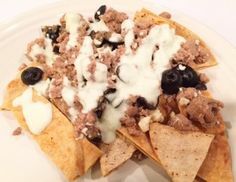 This entry was posted in Good Deals.